Earlier we started our Big Sky preview for the four games on Thursday night, and now let's take a look at the last two. How MSU can win: They are a very balanced team, as noted by Gidal Kaiser, and that is key to their success. They don't have a star (though Xavier Blount can play like one at times), and so having multiple guys step up is critical to their success. Another key is to keep PSU out of the lane. They are efficient at getting easy shots, so they need to force PSU into jumpshots. How PSU can win: Guard the three. MSU does not have a lot of consistent inside scorers, and they rely on the outside shot and their guard play to score points. If PSU can take that away, they have a great chance. MSU made 13 threes last week against Northern Colorado, so stopping that should be high on their priority list. The other thing is to be aggressive and get to the line. That has been key to PSU's offensive success this year - they get to the line a lot and they are good foul shooters when they get there. How WSU can win: Simply put, avoid making big mistakes, and just play their game. Weber State is clearly the better and more talented team, and as long as they can avoid turning the ball over often and making boneheaded plays, they will win this game. 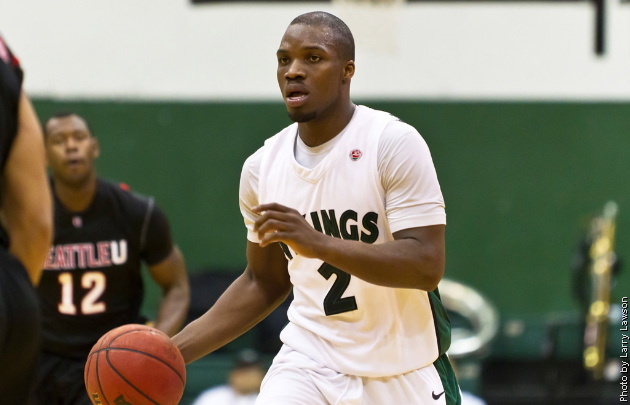 How Sac State can win: They have not been great about making threes this year, but that can be a big equalizer in games like this. They need to hit some outside shots to keep pace with WSU. If they can force some turnovers, that will be key as well. The other thing is to slow the game down. WSU is great at forcing turnovers and getting easy baskets, and that is something that the Hornets cannot allow. 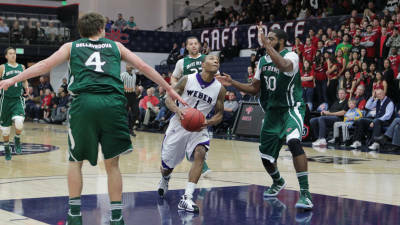 Weber State's offense is potent enough, any easy baskets you give them, and it is going to make it very tough to pull the upset.